Yesterday, the much-awaited developer conference advertised by Justin Sun since 2018 kicked off. 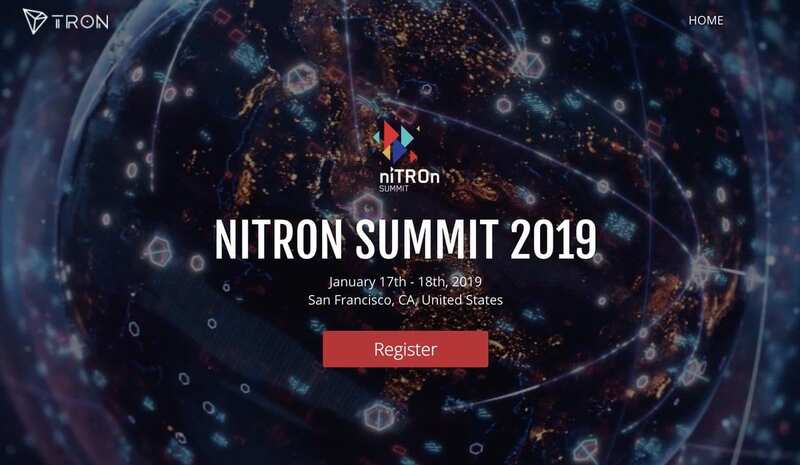 The Tron Foundation and Sun took to Twitter to keep everyone updated on what has been going on at the niTROn summit. The conference ends today January 18. The event brings together various guest speakers, blockchain developers, crypto enthusiasts and more and its main goal is to provide an opportunity for them to share ideas and better understand the blockchain industry. It’s also about creating new opportunities for investors and entrepreneurs who are attending the event. Kobe Bryant is a special guest at niTROn and he’ll be sharing his life experience, vision, and insights on the whole idea of entrepreneurship at the summit with the focus on inspiring young leaders and entrepreneurs. Another tweet of the Tron Foundation reveals that Li Cong, head of the Tron developer community talked about how developers jumping to their “blockchain journeys”. You can check out the Justin Sun’s Twitter to stay tuned to the events at the summit. There’s also been speculation of a BitTorrent airdrop announcement at the conference.